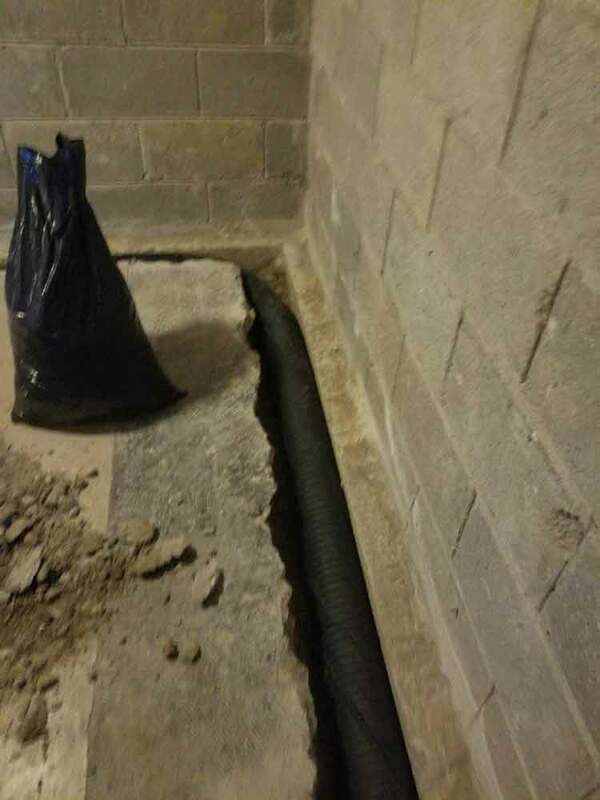 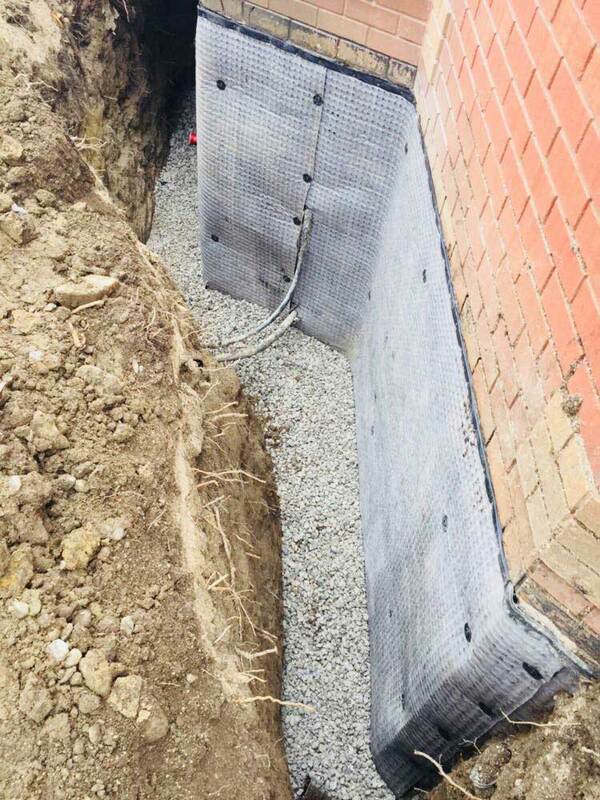 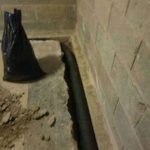 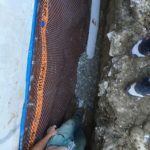 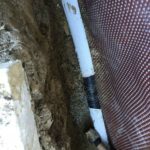 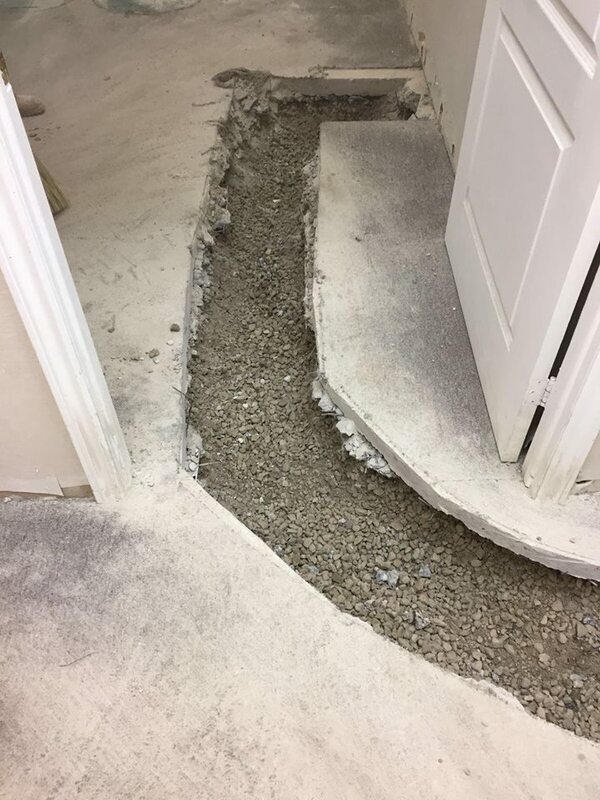 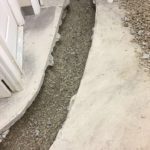 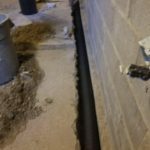 A great investment, when it comes to protecting your basement from flooding is a weeping tile installation, or as also known a French drain. 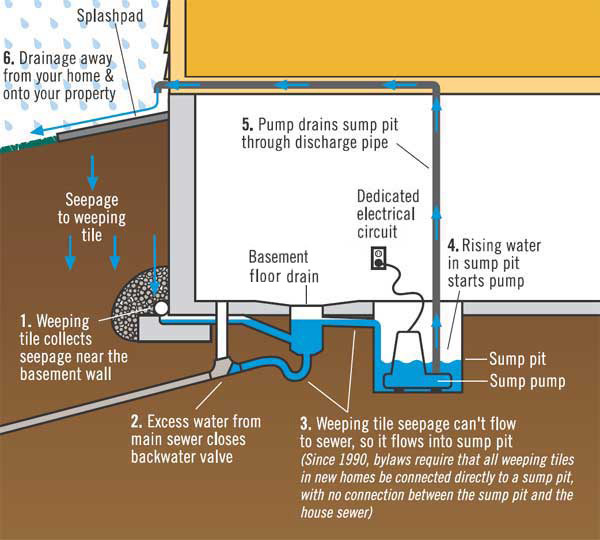 Interior weeping tiles are perforated drain pipe that collects water and funnels it to the sump pump for drainage. 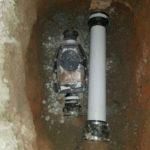 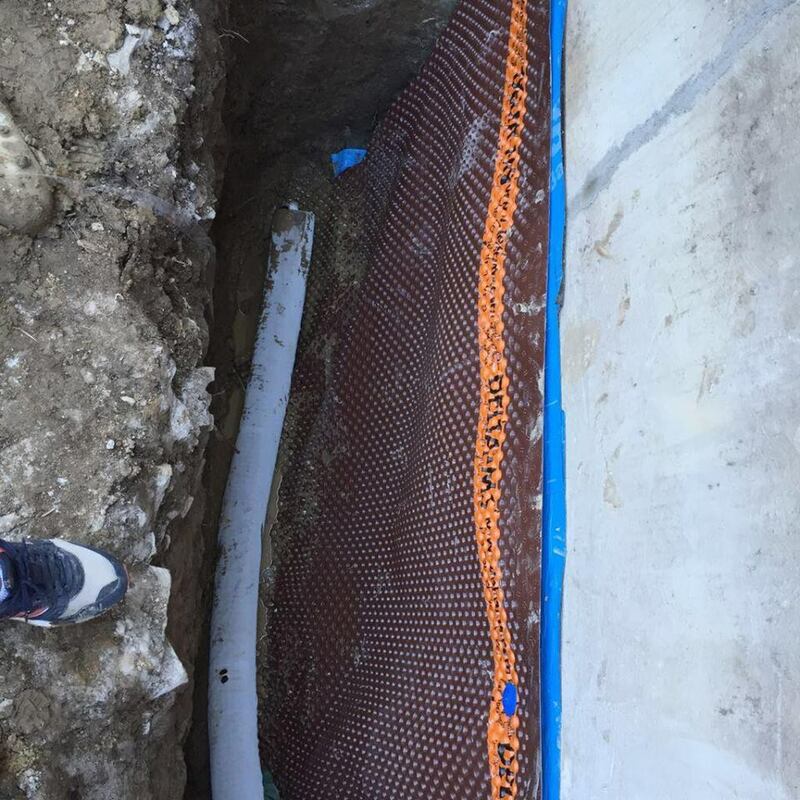 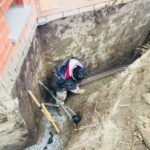 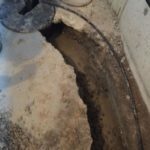 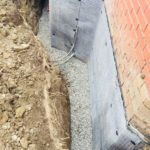 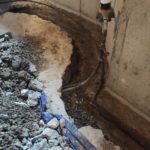 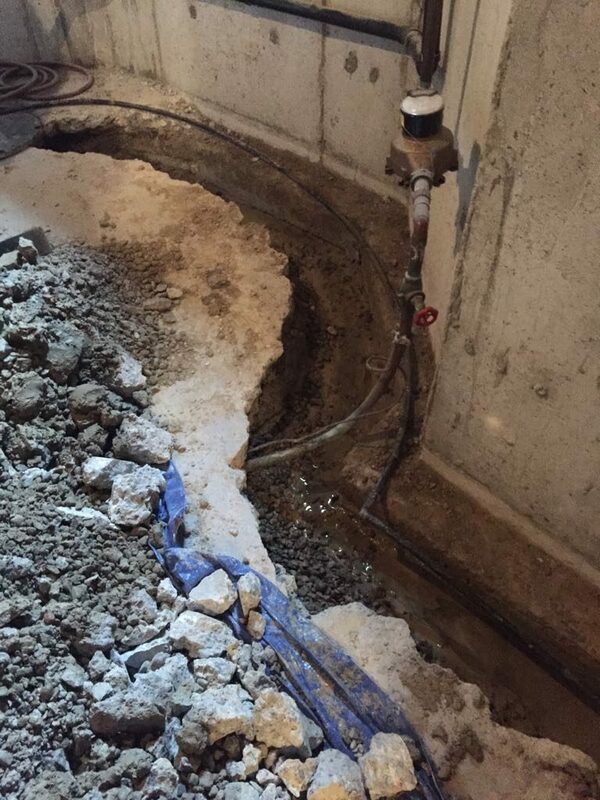 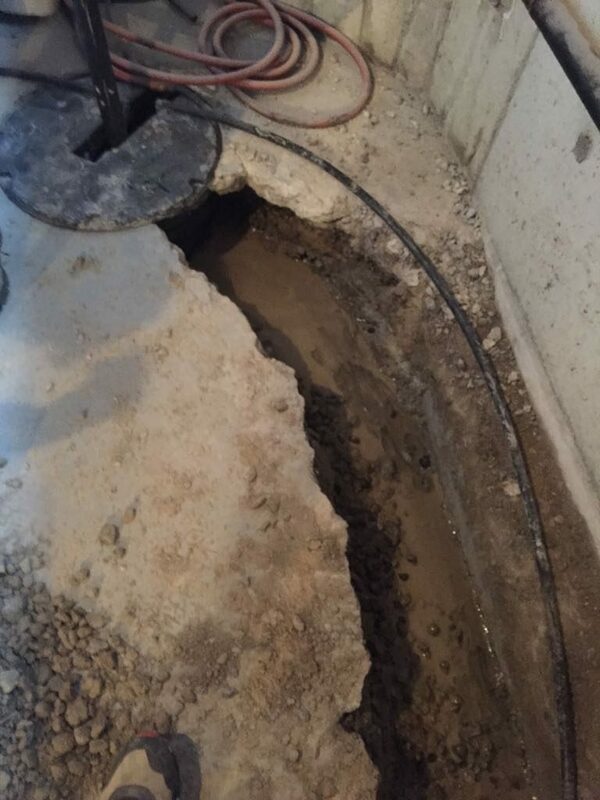 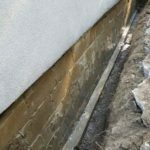 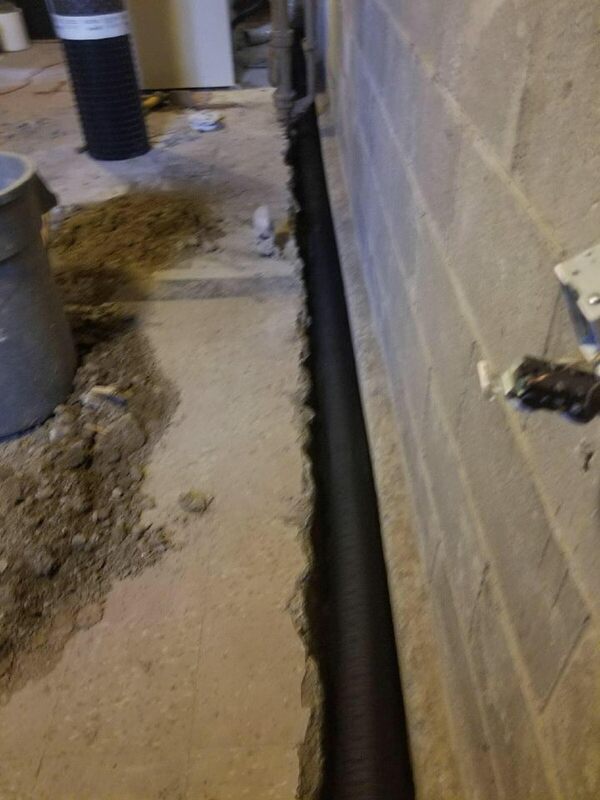 Water accumulating around the foundation footings can damage to your foundation but also leaky and wet basement conditions that mold can grow. 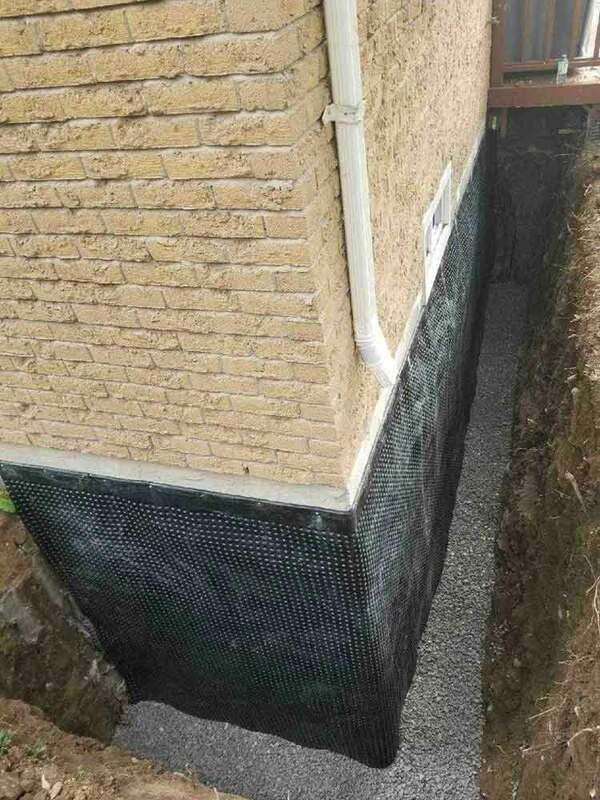 Exterior weeping tiles are also comprised of a perforated drain pipe laid on gravel and it drains the water away from the property towards the downhill grade. 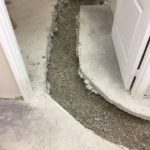 We offer weeping tile system installations in Toronto and across the GTA.  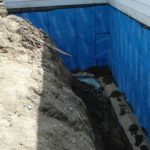 In operation since 2004 we have hundreds of basement waterproofing projects under our belt, both interior and exterior. 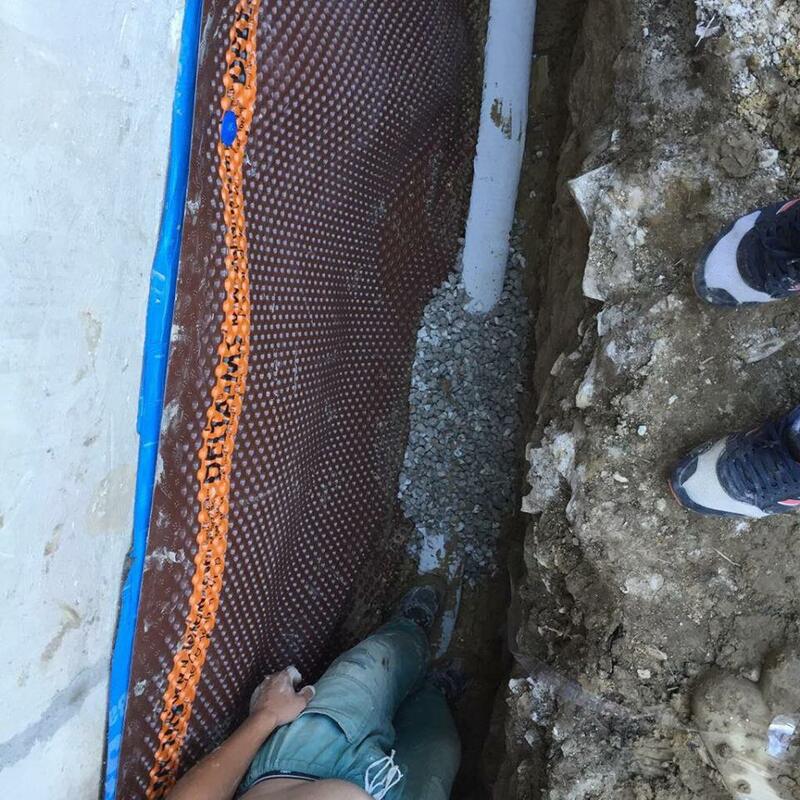 An integral step in the waterproofing construction is the installation of an exterior weeping tile or an interior weeping tile. 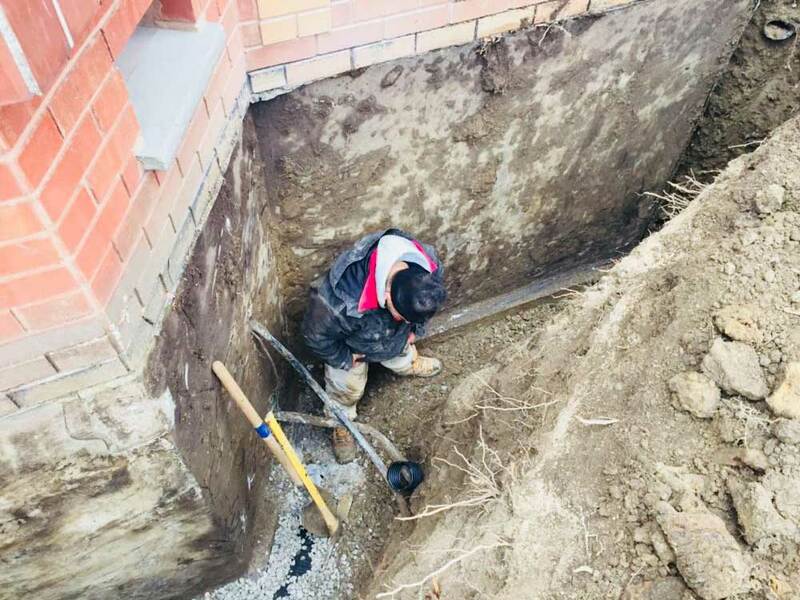 The process of the exterior weeping tile installation begins with excavating around the perimeter of your exterior walls all the way to below the foundation footings. 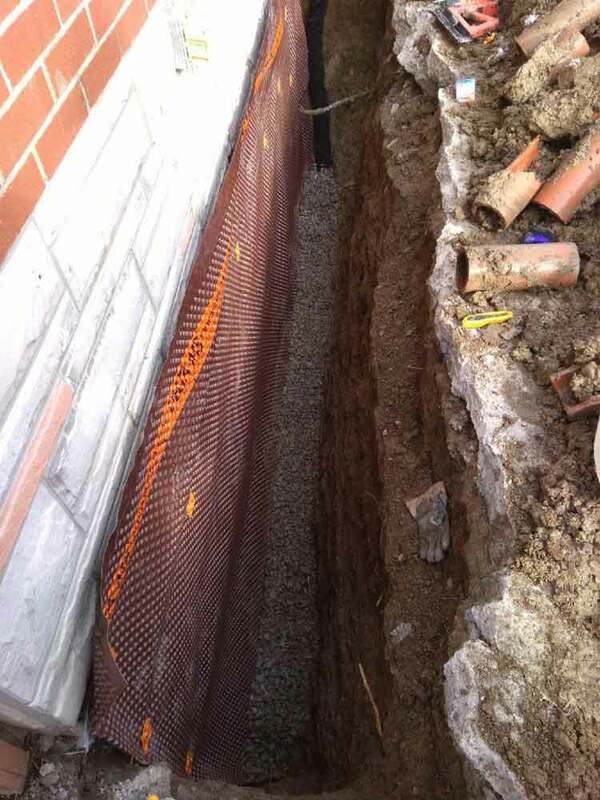 The old weeping tile is removed and the new weeping tile is laid on the soil at the foot of your foundation. A layer of gravel is layered on top of it and the pipe drains water accumulated by rain, flooding or snow melt away from the property. 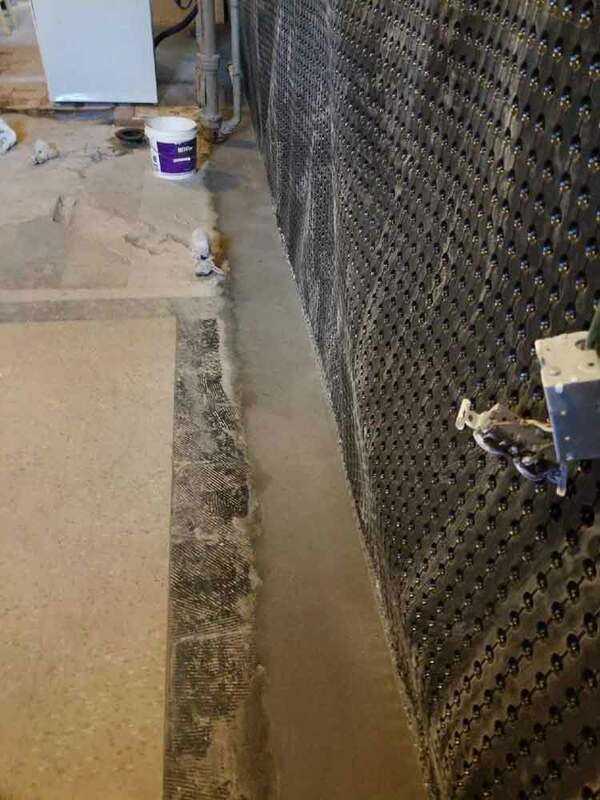 Interior weeping tiles are preferably installed in crawlspaces or unfinished basements. 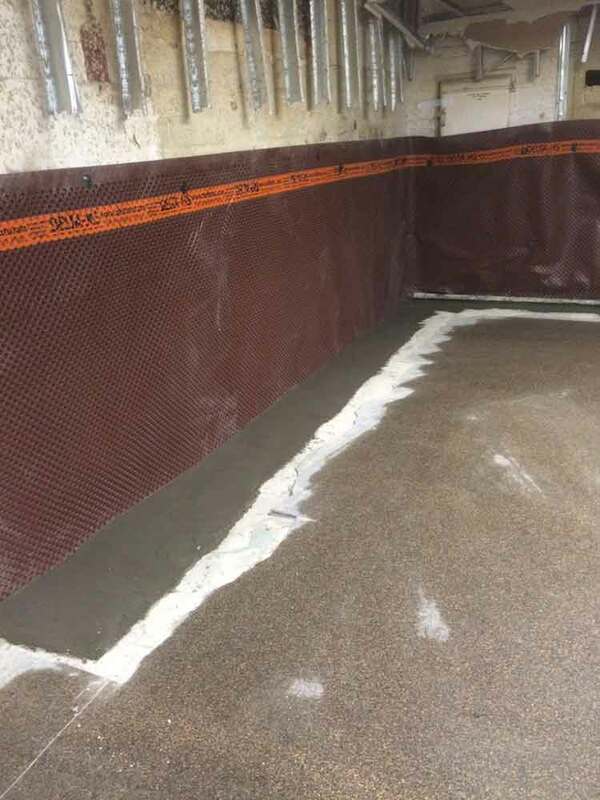 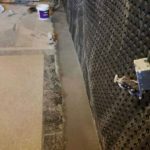 If your basement is finished there are weeping tile installation techniques that can accommodate the different needs of the working space. 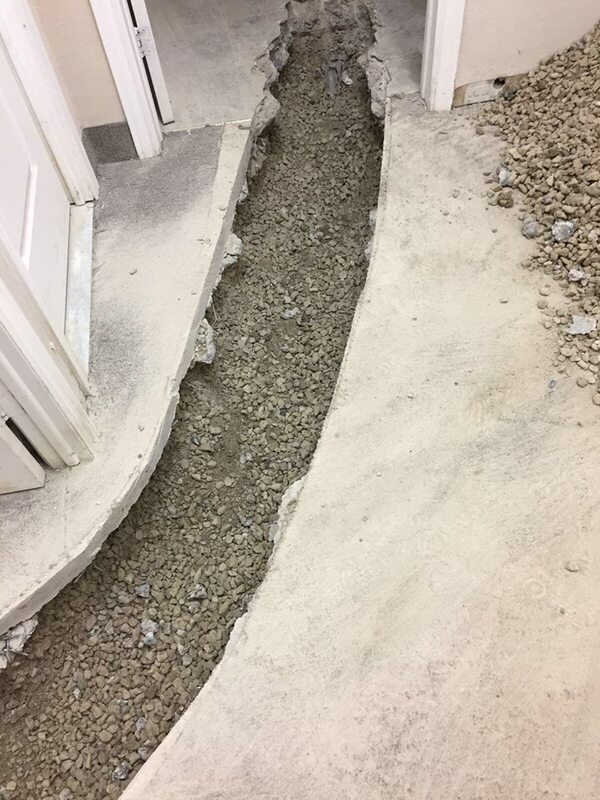 In both cases a small ditch that runs across your walls is dug out. 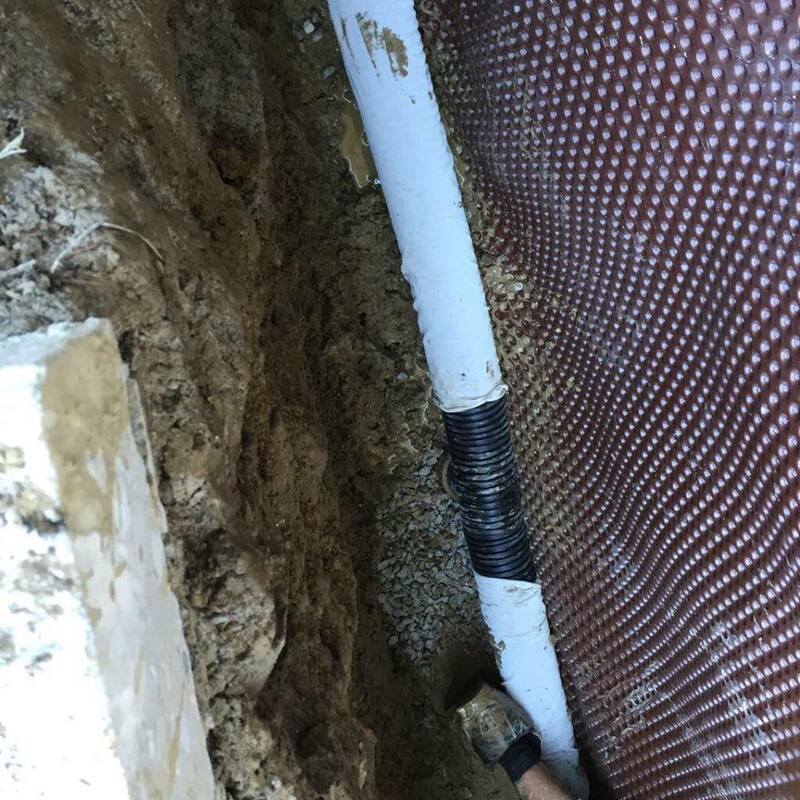 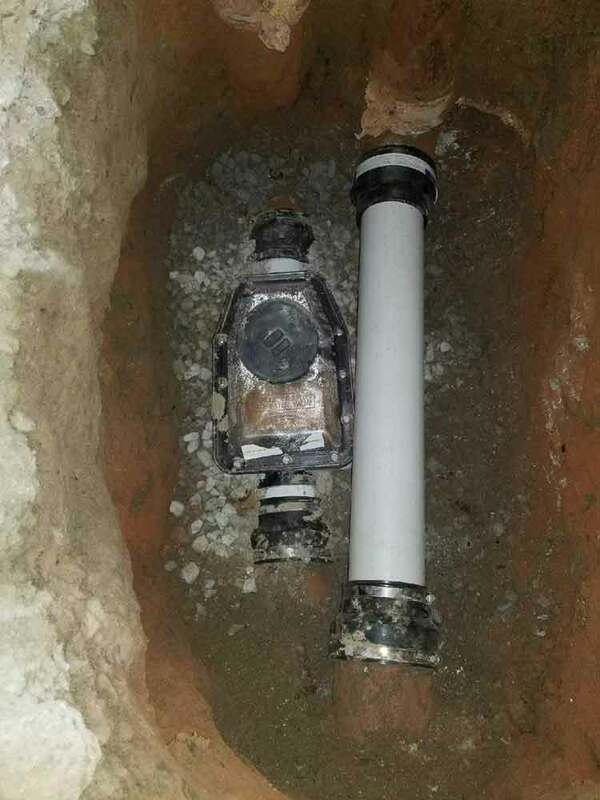 Installed in the dug out ditch is the weeping tile drain pipe with gravel both on the bottom and top so water can easily drain and be guided in the pipe. 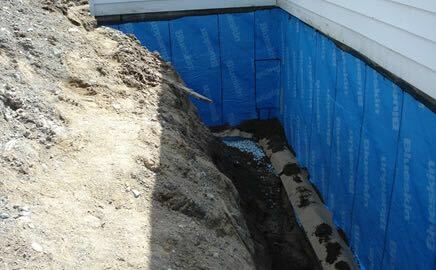 The ditch has a downwards grade towards to the sump pump which will pump water to the outside of the property. 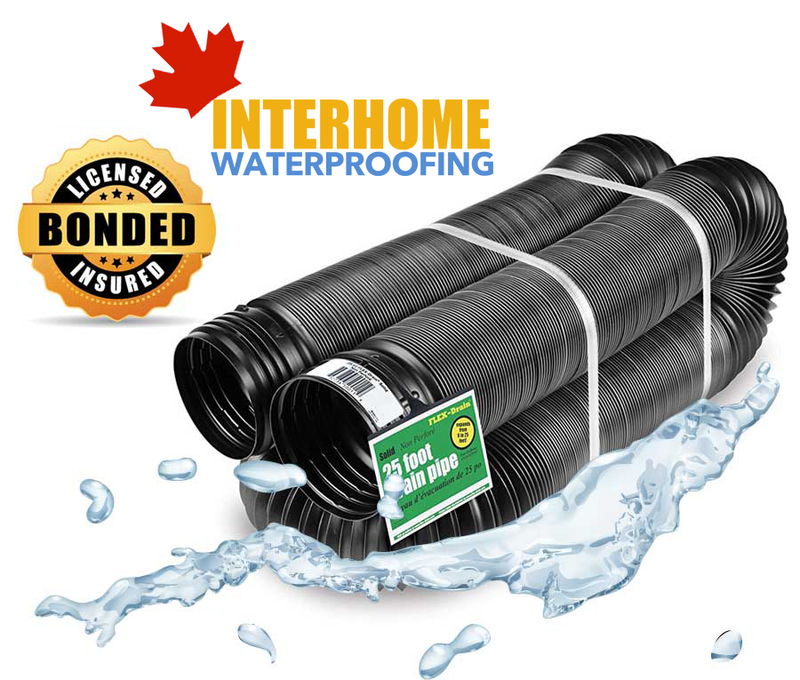 Interhome Waterproofing are expert weeping tile installers. 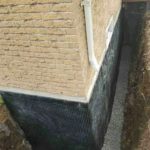  Established in 2004 we have built our good reputation on our integrity, quality and completing a project on time and budget. 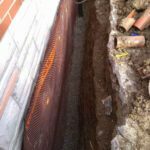 We provide you with a free consultation and assessment of the soil, property, foundation integrity and other factors. 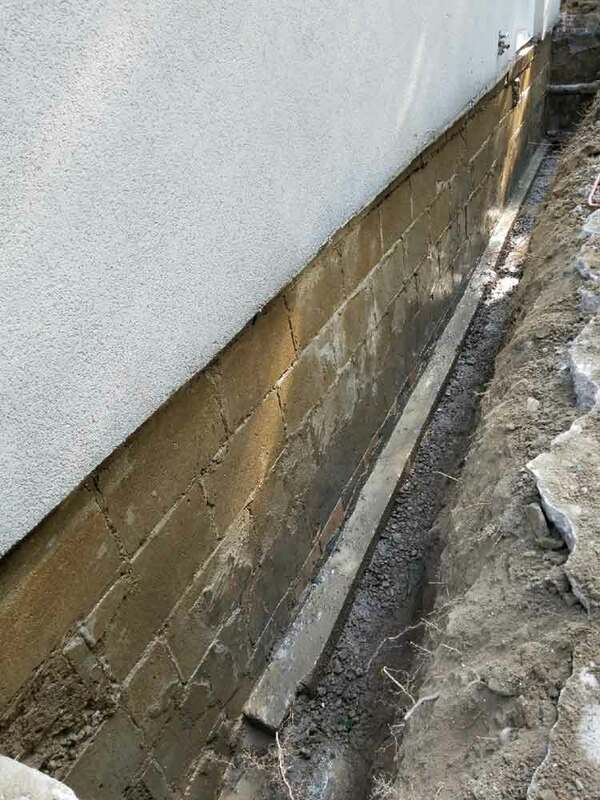 Depending on the condition of your foundation we will also suggest foundation repairs and an exterior waterproofing system that will completely protect you against flooding. 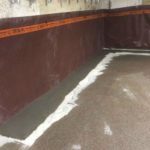 Our consultations and assessments are free, our goal is to provide the best waterproofing and weeping tile solutions for your property.